Facebook is gearing up to go public, with a TechCrunch report suggesting it’ll be going ahead on May 17. Citing “multiple sources close to the company,” the flotation on Nasdaq is apparently all set — providing the Securities and Exchange Commission gives it the all clear. It’s believed the social networking giant will be valued at about $100 billion, with reports suggesting the company hopes to raise $5 billion with the flotation. By comparison, another tech giant — Google — raised $1.7 billion when it went public back in 2004. According to the company’s IPO filing, Facebook CEO Mark Zuckerberg will be the biggest shareholder in the company, holding 28.2 percent of the shares. He’ll also enjoy a $1 million salary starting in 2013. And more changes are afoot — this week the Menlo Park-based company was given the green light to expand its 57-acre campus and take on thousands of new workers. Cnet (via the Palo Alto Daily News) reported that Menlo Park’s City Council unanimously approved the plans, which as part of the deal will see Facebook pumping some serious cash into the local community. For the first five years, Facebook will make annual payments to the city of $800,000, followed by $900,000 over the next five years and $1 million after that. Facebook also said it would make a one-off payment of $1.1 million for capital city improvement projects. It agreed to a host of other initiatives too, including the provision of job training and a high school internship program, economic incentives to encourage workers to use local businesses and improvements to public trails in the area. The Menlo Park site was established last year and is currently home to around 2,000 employees. It’s certainly a busy time for Zuckerberg and his team. Only last week the company made its biggest ever acquisition, snapping up photo-sharing company Instagram for $1 billion. Zuckerberg is said to have sealed the deal pretty much by himself. 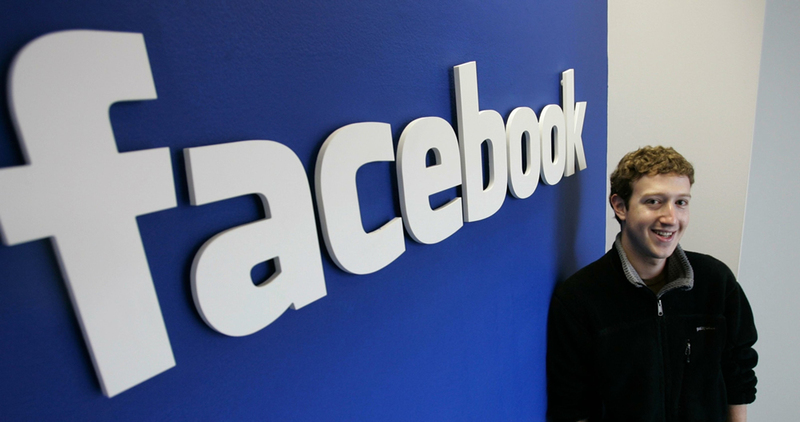 Facebook was co-founded by Zuckerberg in 2004 while he was studying at Harvard. Its rise in the Internet world is a phenomenal story, with the social networking site now boasting 845 million monthly active users around the world, with a colossal 250 million photos being uploaded every single day.